A flagship smartphone will always have a boatload of rumors uprooted and will be related to its hardware specifications and features. Such is the case with Galaxy Note 5, which is expected to sport a 4K resolution, a gigantic 4,100 mAh battery, and the innovative Type-C USB port. Now, an auto-eject S Pen function has also been added, where the device will eject the stylus on its own accord rather than you attempting to pull it out. 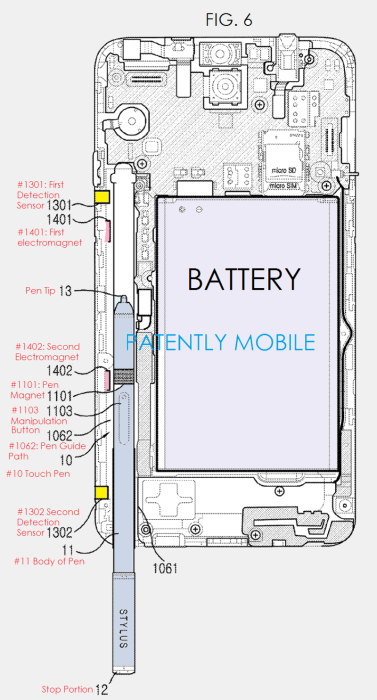 According to Sam Mobile, Samsung has already filed the patent that will be incorporated inside Galaxy Note 5. The source states that the S Pen and smartphone will both feature a magnet, which will allow the stylus to be held in position firmly. In order to eject the accessory automatically, it is possible that Samsung will employ the use of reverse polarization, which will push the S Pen out of its housing without any effort. In order to make the function of S Pen come to fruition, users could use a hand gesture, voice command or a button function in order to release it. Using any one of the aforementioned techniques, the pen will automatically be ejected from it, and allow the user to perform a boatload of functions, which we expect should obscure the capabilities of Galaxy Note 4. Currently, that is all the information available concerning the stylus and its auto-eject function. It is highly likely that we will find out more about this function in the coming weeks. Samsung is also gearing up to release a large screen version of its Galaxy S6 Edge, which has been named Galaxy S6 Edge Plus, and will be announced in August. 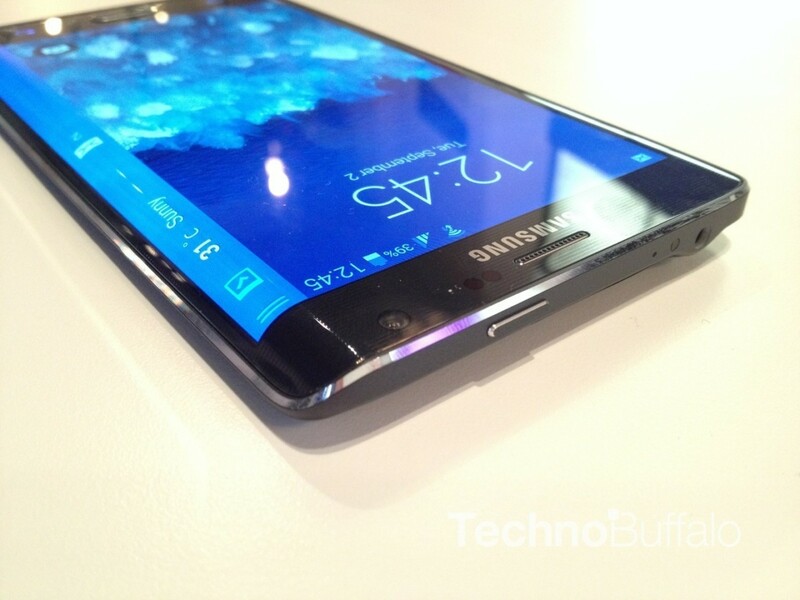 That timeline is exactly one month before the expected announcement of Galaxy Note 5. Whatever goes down in the coming months, we will definitely keep you updated on the latest.